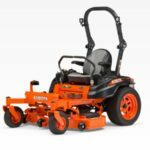 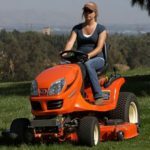 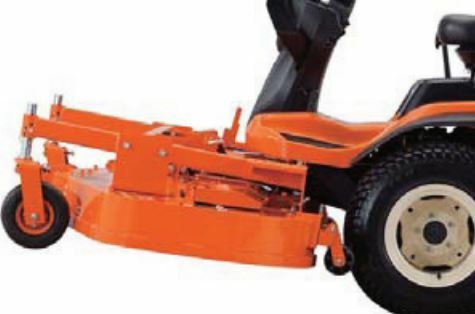 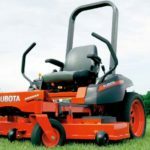 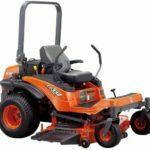 Here In this article, I am going to introduce the all accurate details of Kubota F90 Series Mower Including Kubota F2690E 2WD Lawn Mower, Kubota F2690 4WD Lawn Mower, and Kubota F3990 4WD Lawn Mower, so you can get this type of information like price list, overview, parts, specifications, review, hydraulic system, power take-off (PTO), and all detailed information about all latest Kubota F90 Series Mower. 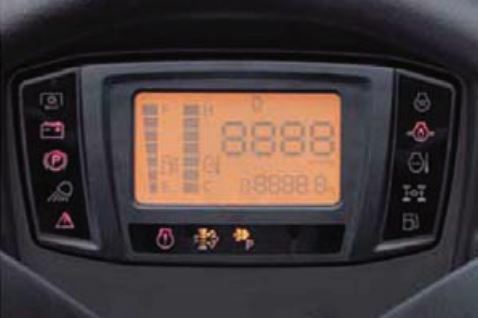 Check all information below. 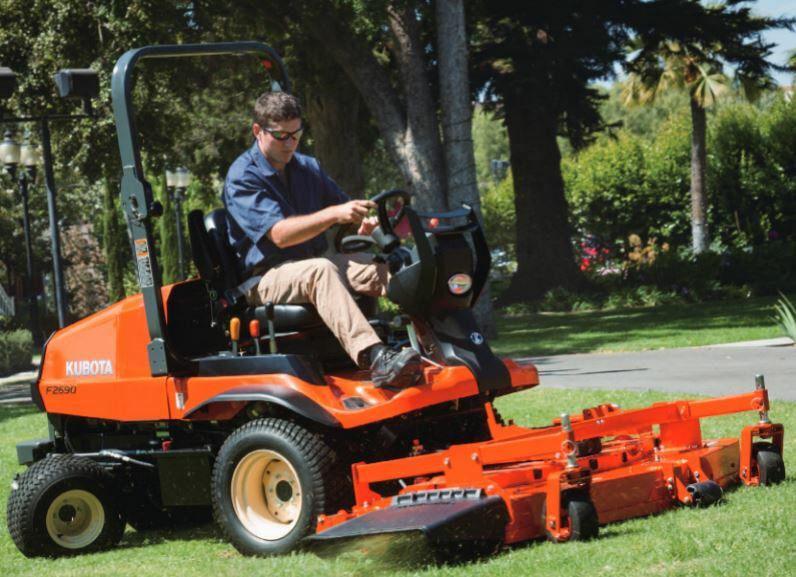 Powerful Kubota diesel engines mean faster, more efficient job performance. 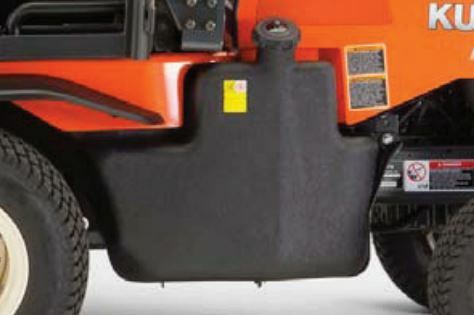 A large, 16.1 gallon fuel tank, That means more time working and less time fueling up. 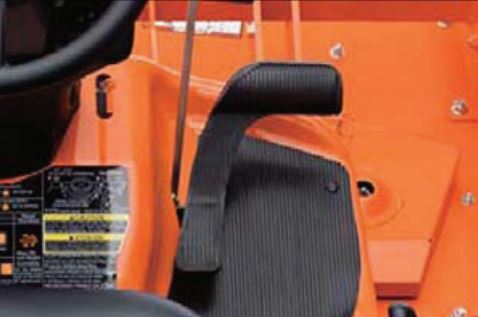 It reduces the number of fueling stops required to complete long jobs. 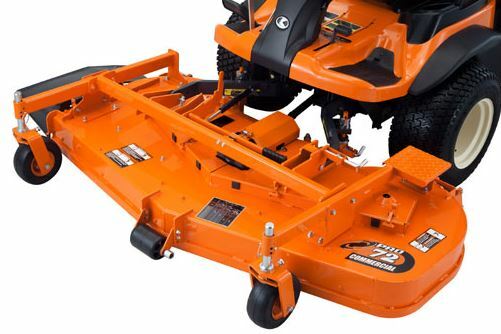 It reduces driver fatigue and makes it slightly to mow around trees and other obstacles. 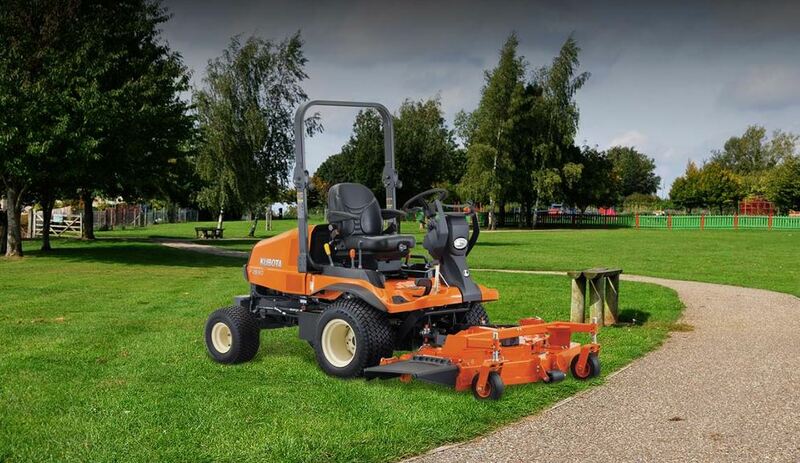 It offers quick response, excellent working speed, and more muscle for tough mowing jobs. 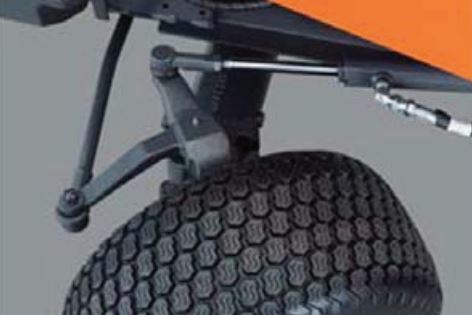 Easily change the direction as well as control the speed (4WD: 12.5 mph max. 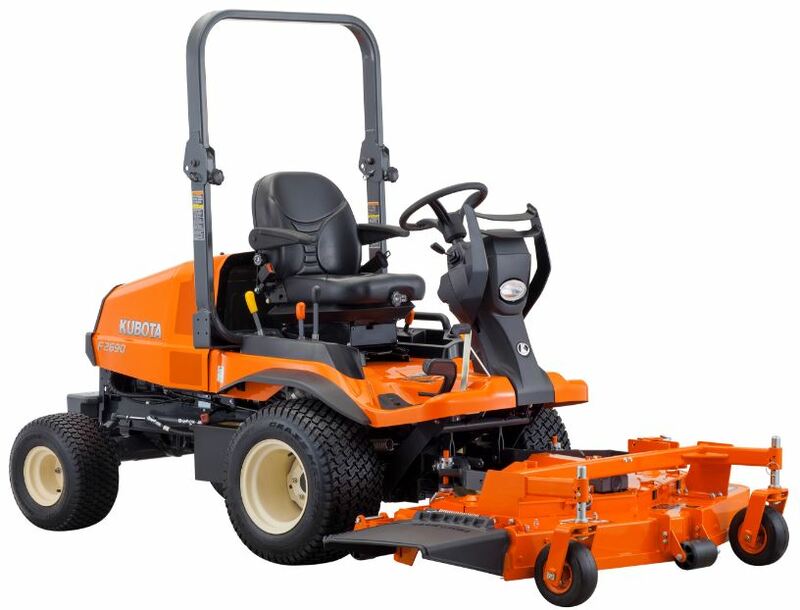 forward speed, 6.8 mph in reverse). 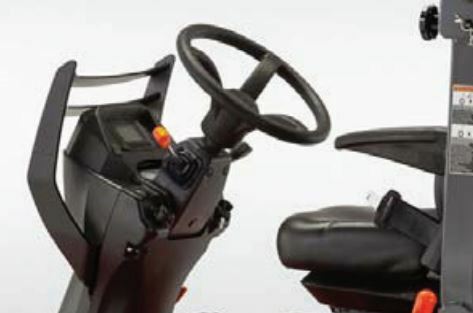 It can be quickly adjusted to several positions for optimum driver comfort and further driving comfort. 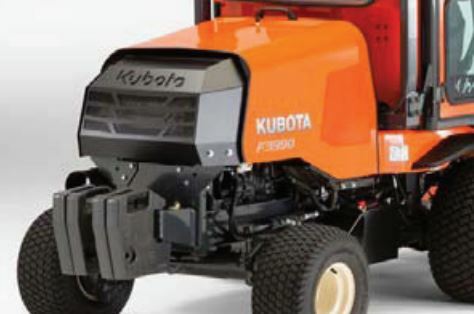 It provides vital information about the Kubota F-Series mower at a glance, including DPF-related information, remaining fuel, engine speed, hour meter and water temperature. 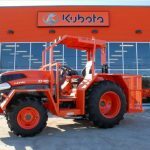 So this was all about the Kubota F90 Series Lawn Mower information. 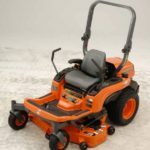 I hope you liked the Specification table and also enjoyed reading the article there are many another article on my website to read them as well. 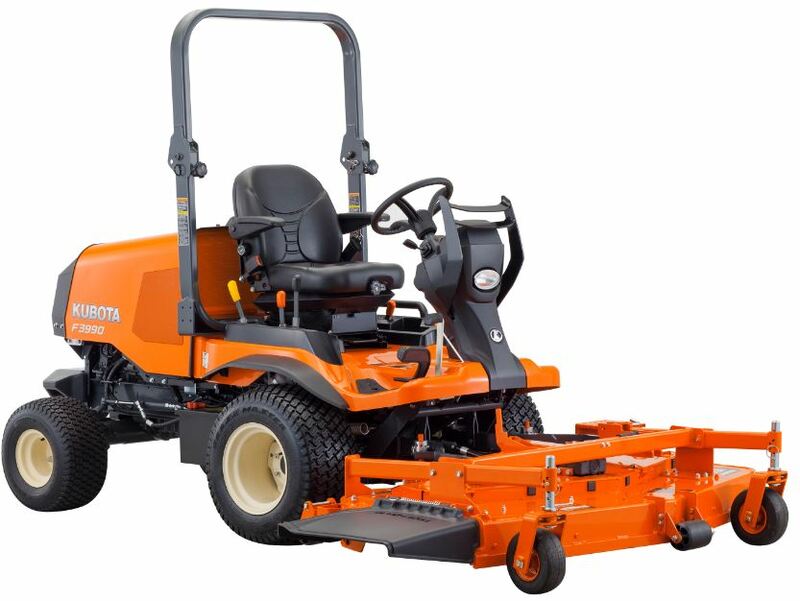 And thanks for reading and stay tuned with me for more New Tractor information.